PLEASE NOTE – For next day delivery of this item we need your order before 11am. Orders after this time will be on a 48 hour delivery. 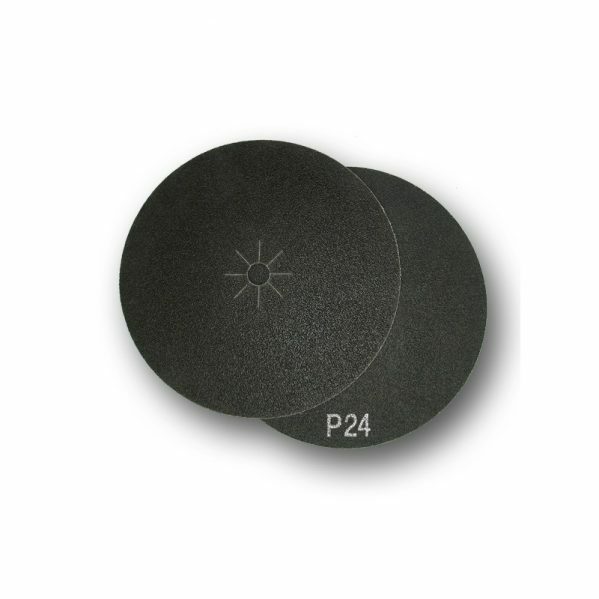 P-16 & P-24 are double faced cloth discs. 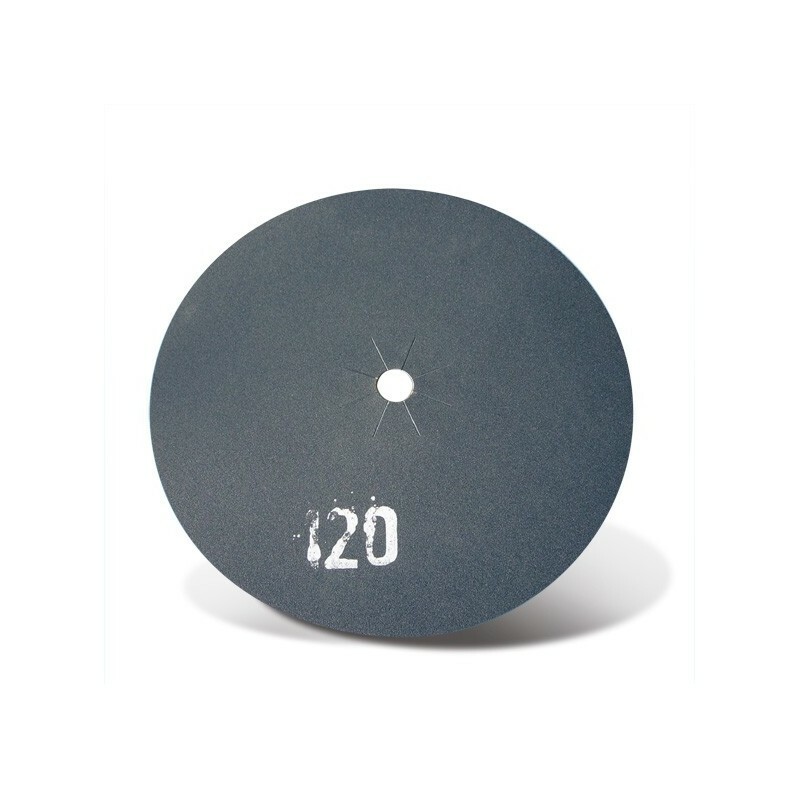 Full resin bonded silicon carbide abrasive cloth, for operations in heavy duty applications. Available in units of 5 discs or full boxes of 25 discs. The full box quantity attracts a discount. 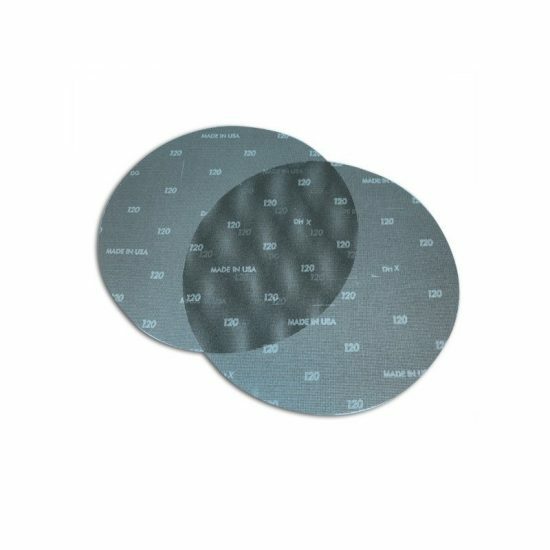 P-36 to P-120 are double faced paper discs. 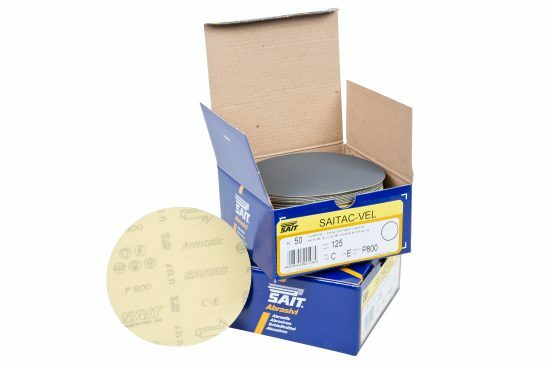 Available in units of 10 discs or full boxes of 50 discs. The full box quantity attracts a discount. We don’t currently sell these as individual discs.